State Representative Dave Yaccarino yesterday expressed disappointment that the governor vetoed the only state budget to pass the General Assembly with bipartisan support. Legislators now are calling on support to override the veto. “I am very disappointed that the governor vetoed a budget that would have done the most good for the most people. I am calling on my fellow legislators to come together and work to overturn the governor’s veto as this budget funded all local education, core social services, provided municipal aid, and did so without new taxes. 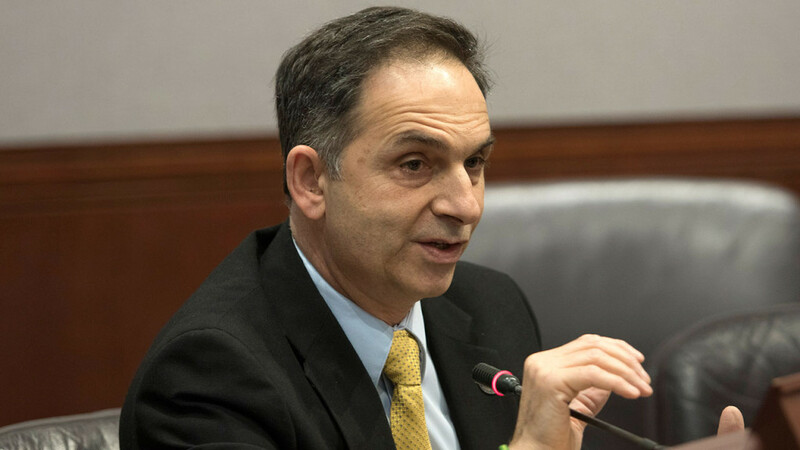 This budget would have moved Connecticut in a more positive direction and I hopeful that we still have a chance of getting the governor’s veto overturned,” said State Rep. Yaccarino.